By Andrii Degeler , March 20th, 2019. 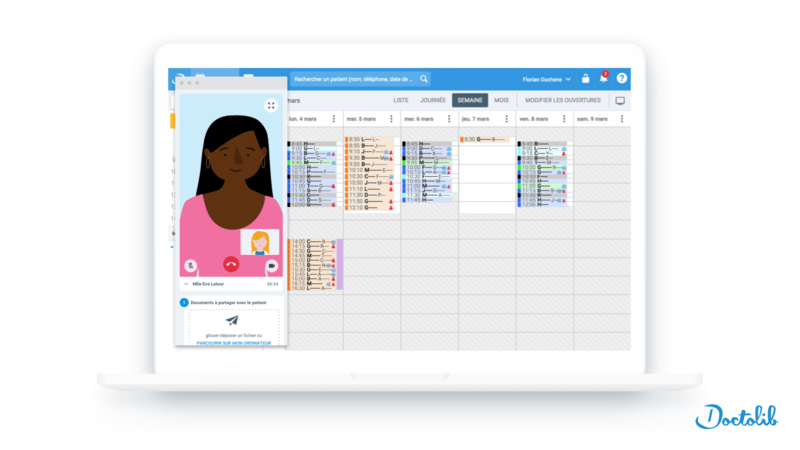 Let’s all welcome a freshly-minted European unicorn: Paris-based booking and scheduling platform for the healthcare industry Doctolib has just raised €150 at a valuation of €1 billion. The funding round was led by General Atlantic, with participation from Eurazeo, Bpifrance, Kernel, and Accel, as well as several German healthcare entrepreneurs. The company has been expanding both geographically and in terms of the services it offers — it’s now available in France and Germany, and has added a telemedicine platform to its offering. Doctolib says it’s currently working with 75,000 practitioners and 1,400 healthcare organisations; every month 30 million doctor visits are facilitated by the platform. The company employs 750 people across 40 cities.